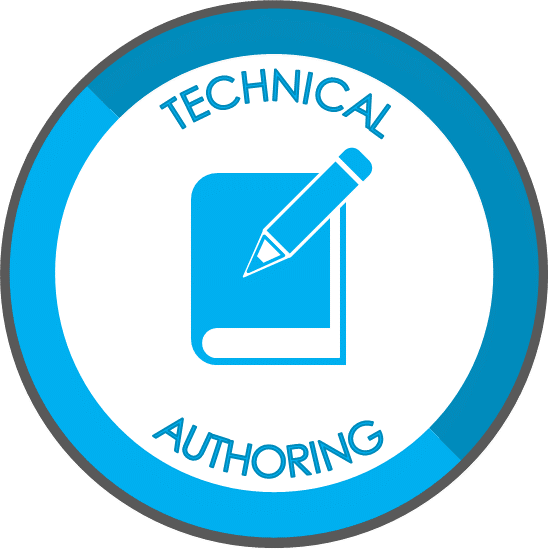 It has also been set up to oversee and manage such projects to their full potential, by exploring their possibilities and playing a leading role in their development, implementation and overall lifecycle. 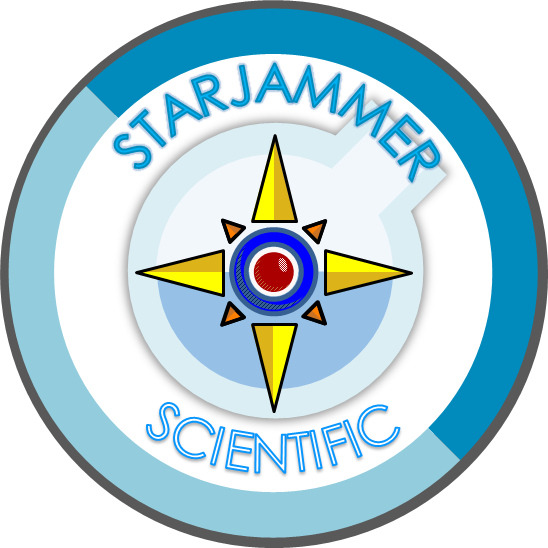 Starjammer Scientific is the research and development wing of The Starjammer Group. 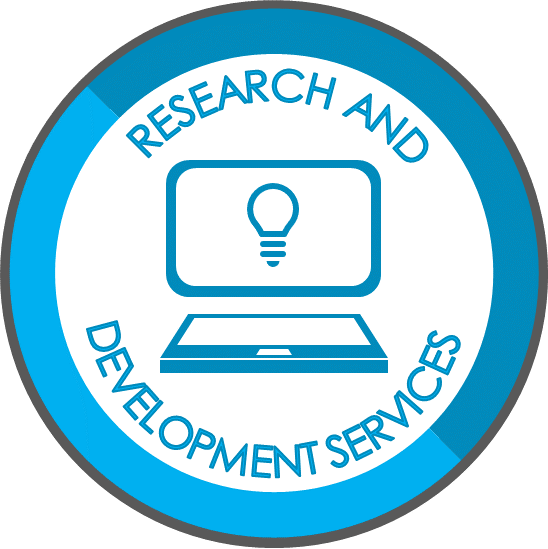 Mainly dealing in research and development, our remit is to develop small projects and systems that are worthy of attention and that are of benefit to the scientific, technical and academic community. We employ people who are not only competent and good at their job, but people who have that something; that little spark that grabs our attention. It can’t be defined, and it’s not always obvious. Nethertheless, we have been lucky to attract and keep the right people. Something we are proud of.